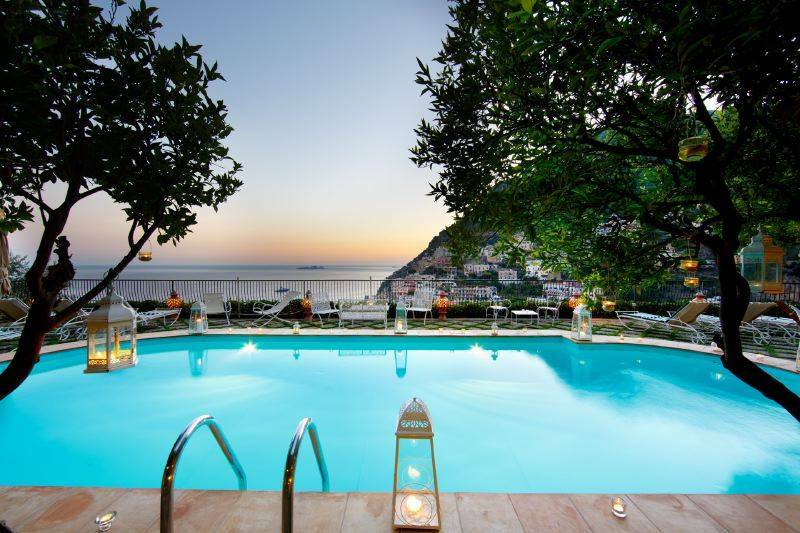 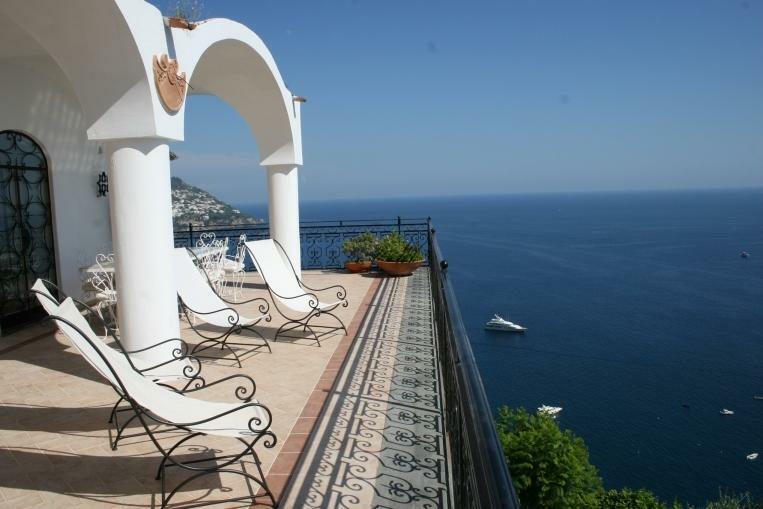 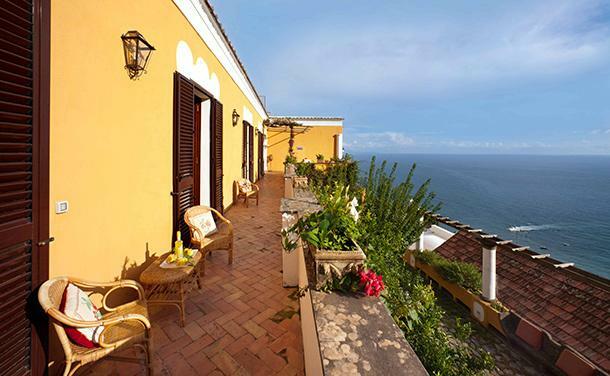 Villa 9112 has a blessed position on the hill, boasting a spectacular view of Positano and its gulf. 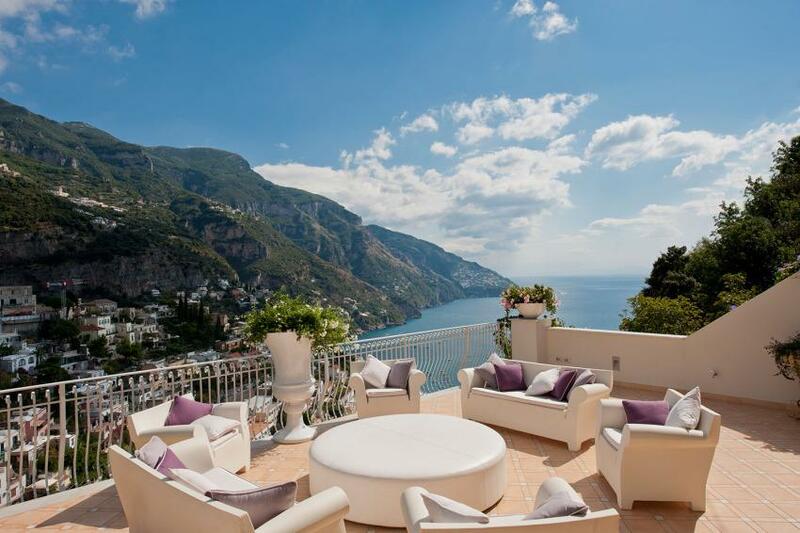 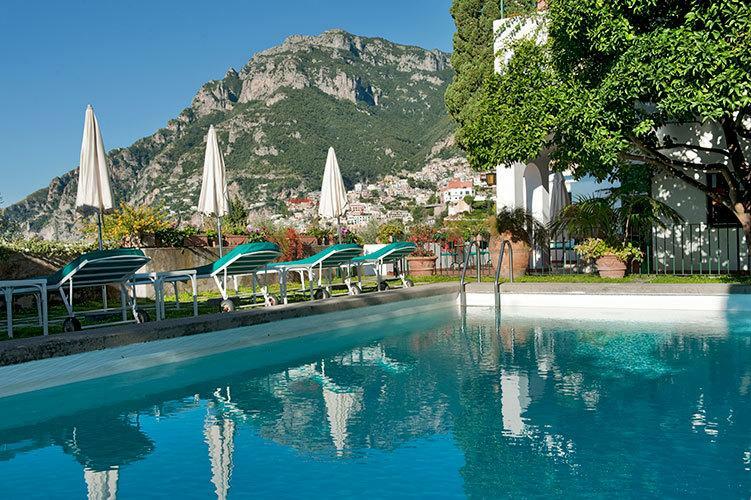 A luxurious historic villa above Positano with a sweeping view of the Mediterranean, this beautiful is one of the most exclusive staffed holiday homes on the whole of Italy's Amalfi Coast. 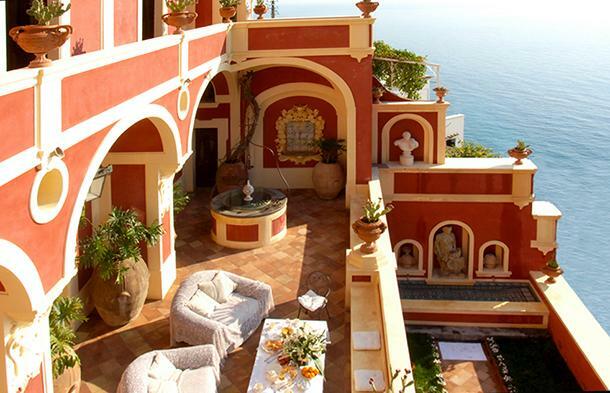 This 5-star villa on the Amalfi coast offers a villa experience like no other, you arrive by private boat at a mysterious tower, complete with secret tunnels, grottos… you very own fairytale awaits.